i think he means partition? ie sd card? Yea, sd card, how did you guessed? 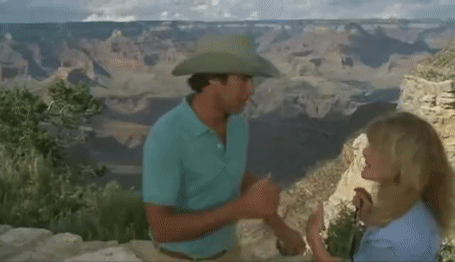 It was Chevy Chase looking over the Grand Canyon and shrugging his shoulders twice then leaving. I couldn't get the gift to play so I deleted the whole message. All of the files are on the Stern Pinball website, but I don't know how legal it would be to download it without owning that game. I'm not playing the pinball police but I would not advise downloading it if you don't own that title. You can't resize it when you attach it. You have to attach it full size by using the drop-down in the upper right of the attachment box and select original size (no rescaling). You can edit your post, delete it and then reattach it if you want to get it to work.